Ensure strict fulfillment of delivery deadlines - one of the main points of providing our service to clients. 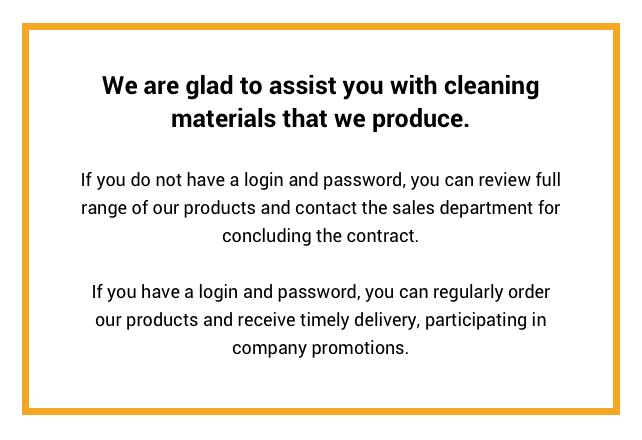 Therefore, in order to improve cooperation, conditions and time of delivery of products, please read the terms and conditions of the delivery service. — Orders, received in working days will be delivered within 4 working days (afternoon time) from date of placing order. — Orders, received in weekends or off-days will be delivered on the next week within 3 working days. — Minimum sum of order should not be less than 500 AED. Delivery will be free of charge. Date, time and cost of delivery outside of Dubai city are negotiated with the manager/coordinator in each case separately. Exceptions are customized individual items, in which case the delivery time is negotiated with the sales manager. In order to avoid misunderstandings, kindly request timely filing of applications and timely refill the stock of products you need. We always try to take into account the temporary wishes for delivery, but on the route there may be delays. We apologize if your wishes about the delivery time do not coincide with our capabilities. On the day of delivery, please be at the address indicated by you during the day. Contact phone numbers of the buyer should be available. You can receive the paid goods in our company office after ordering it on the web-site. At the issuance point, you can only receive orders, issued through web site or from specialists of the company's. Office and warehouse are in the same building. when you receive the ordered goods, check the range of assortment ordered and indicated in the documents. Be sure to check the product in terms of quantity and quality when driver is delivered goods. The fact of acceptance of the goods is confirmed by your signature in the invoice of the delivered products. We draw your attention that the driver does have knowledge of the characteristics and properties of the goods, he is not authorized to give any advice on the technical parameters of the products, their cost, etc. All emerging issues you can ask our sales managers by phone or in person. We wish working with you, and hope for mutual cooperation and understanding in future. We will be glad to see you as our regular customer!